The budget that state lawmakers passed, and that Governor Steve Bullock signed, was based on forecasts that projected Montana's economy would generate a lot more tax revenue than it actually did. That budget is now falling apart. But the Bullock administration continues to tout the strength of Montana's economy. 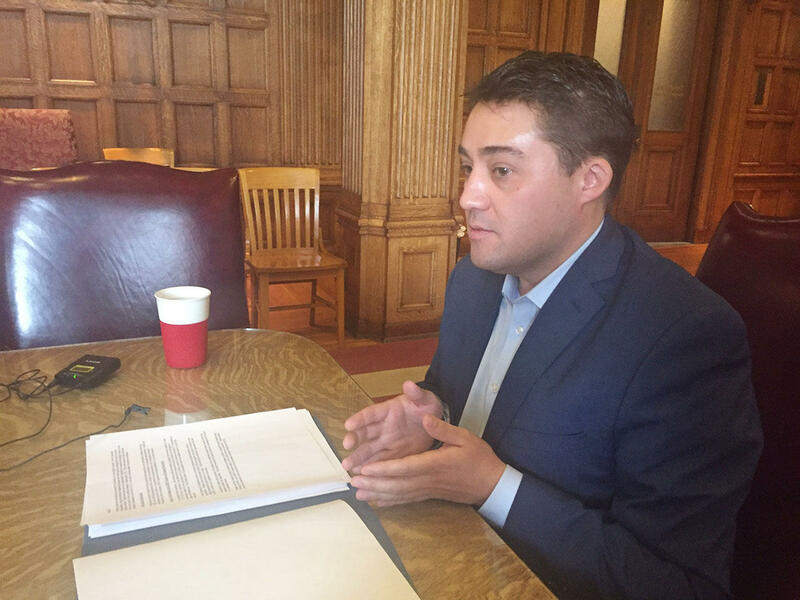 "When you look at a number of different economic indices relating to specific sections of the economy we’re doing very well," Dan Villa, the governor's budget director, said. Villa says there is some pain out there in the state economy, with agriculture prices down from their record highs a few years ago, as well as oil and coal market prices down in recent years. But, he says other areas of the economy are picking up the slack, creating a state economy that is overall very strong. "When you look at growth in health care, educational services, business information technology, really strong growth, high wages, and that is part of the reason why Montana is one of the fastest growing wage states in the country right now," Villa said. Personal income data, including wages, is often used as one of the go-to indicators of economic health. It shows how much money people are earning at their jobs, investments, and other sources of income. And those dollars translate to tax revenue that fund government programs. More than half of Montana's general fund revenue comes from collections of individual income tax. So, why then the big budget shortfall? “The real mystery is why isn't the economy doing better," Patrick Barkey, director of the Bureau of Business and Economic Research at the University of Montana said. "It’s not that, gee the economy is strong and why aren’t revenues doing better. The economy is not doing that well, and the question is, what is going on?" 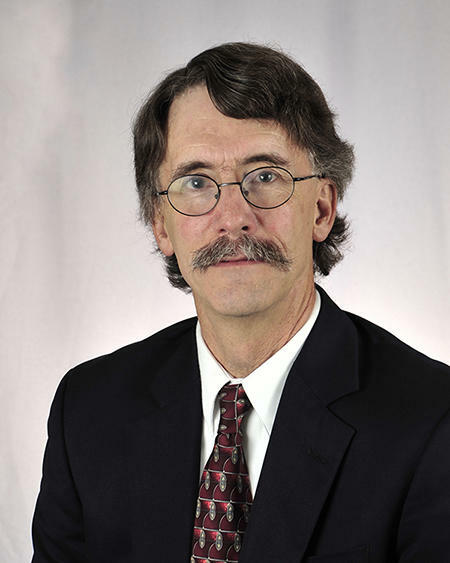 Barkey thinks that some of the state's revenue problems are rooted in a slowing state economy, an issue that isn’t among the current talking points of political leaders. "When you look at the broad measures of economic activity, like we do virtually every working day in our shop, there is weakness, there is deceleration," Barkey said. "It is not a recession, it's not a decline, some areas of the state are doing better than others, there is more complexity to the story than just the bottom line, but the bottom line measure of income growth is one of deceleration." Barb Rosewicz is an expert on state fiscal health for the Pew Charitable Trust. Using personal income data as her measuring stick, she says if you look at Montana with a long term lens, since the start of the Great Recession, there’s good news. "And when I look at it that way, Montana has not done badly, they're tied for the 11th fastest growth since the end of 2007. In the short term, according to the most recent data we have, Montana’s economic growth has really been middle of the pack," Rosewicz. According to Pew Research in every year from 2007 to 2012, Montana’s state personal income growth did better than the national average. 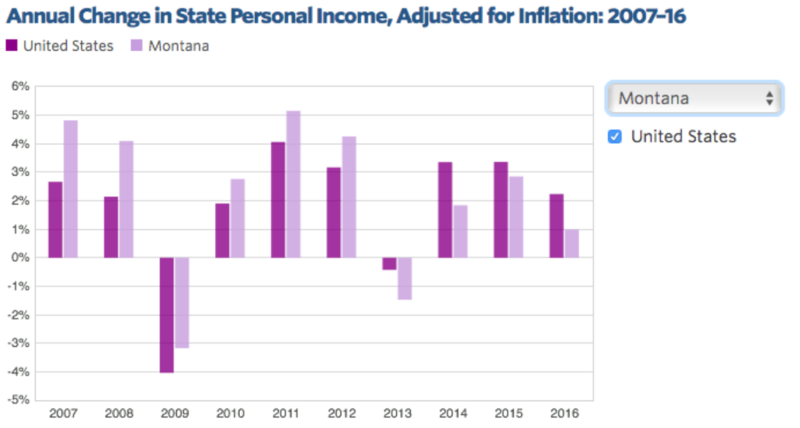 But starting in 2013, and every full year since, Montana's personal income has averaged behind the national pace. "So I would say its economic growth has been moderate in recent times," Rosewicz said. "And that might give you some context. When you think about, if its economic growth has been moderate or middle of the pack, compared to other states, then don’t to expect that tax revenue growth is going to be a lot higher than that either. It is either going to follow the same trend or any changes are going to come off of that moderate trend of growth." While the national, global, and state economies are the underlying structure that impact state revenue, Rosewicz says other complications could also be digging into Montana’s revenue streams. "There seems to be some disconnect between state tax revenue structures and economic activity," Rosewicz said. Rosewicz say the economy is changing and so is consumer behavior as new types of businesses pop up, like UBER, Airbnb and more digital commerce like Amazon. She says states might be missing revenue from these types of businesses because the state's tax structure isn't built to capture it. This is a point that both lawmakers and the governor's office here in Montana agree on. Montana’s error in forecasting revenue growth is further complicated by uncertainty over federal tax reform. The Rockefeller Institute of Government indicates that some taxpayers may have shifted their taxable income to future years in hopes of the so called 'Trump Bump,' and the promise of lower taxes. Patrick Barkey with Bureau of Business and Economic Research says there are many other factors that contribute to the unexpected poor performance of state revenues,some of which are still not fully understood. But he says that doesn't take away from a underlying questions surrounding the health of the state economy. Barkey says the question often kicked around the governor's office and state lawmakers of "why are revenues insufficient if the economy is strong," is a question with a false premise. Montana may need to change the way it applies taxes to collect revenue amid a changing state economy, according to state elected officials searching for solutions during the ongoing budget crisis. An independent analysis of Montana’s budget deficit was released today. A legislative committee is set to review proposed cuts to the state’s budget next week. State lawmakers started taking up the challenge of Montana's $282 million budget shortfall in the first of two days of hearings in Helena today.